Our Embroidered Patches are all high quality, and will last for years. 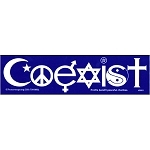 Peacemonger Embroidered Patches make great peace gifts for peaceful people. 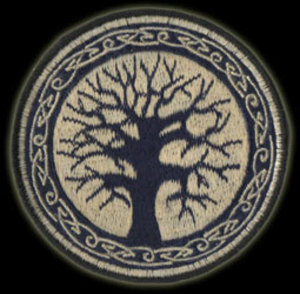 As with all Peacemonger products, our Embroidered Patches come with an unconditional, 100% satisfaction guarantee. Sew your true colors with Peacemonger Embroidered Patches.